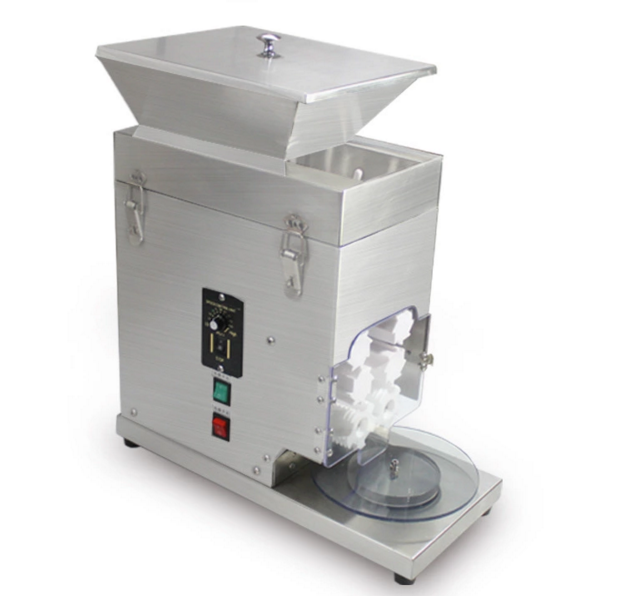 High Efficiency Rice Ball Machine product is suitable for hotels ,restaurants, home, canteen, food processing plants,Professional Rice Ball Machine convenient, improve work efficiency. Uses: Sushi rice ball machine is suitable for rice ball production. QianYu food machinery is committed to quality one-stop service for domestic and foreign customers, including: Investment Budgeting, Location selection, interior design renderings and decoration, Restaurant Sales Planning, tableware and kitchen utensils, bench and stool, as well as chef assessment. With our one-stop service and professional knowledge of the catering market, your investment plan will be optimized. In order to meet the needs of our customers and the market, we also produce rice roll machines and sushi packaging machines, which are well received by domestic market, including food processing plants and take-away stores. Looking for ideal Rice Ball Forming Machine Manufacturer & supplier ? We have a wide selection at great prices to help you get creative. All the Sushi Rice Ball Machine are quality guaranteed. We are China Origin Factory of Machine Pilaf Machine. If you have any question, please feel free to contact us.